Maximum attention, love and fun in a small group. Happy Tail Friends is here to offer love, one-on-one attention and the highest level of care. 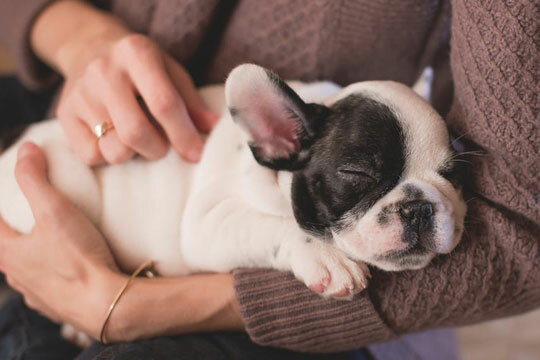 If you are going to be away from home for the whole day and you don’t want to leave your pup alone, our services are the perfect solution to ensure your dog is getting lots of pampering, exercise, and socialisation in a safe environment! Better than a regular dog hotel! We are dog owners, so we know how important is your pup's safety. Its paramount to us. We are always around, your pup is supervised all the time and never be left alone. 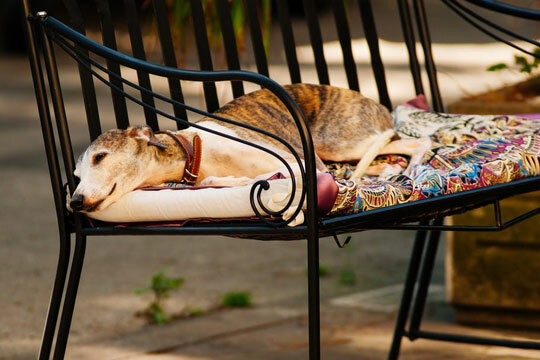 We guarantee that your dog will always be treated just like a member of our own family. Going above and beyond of what you expect of pet care is our goal at all times! We have years of experience and training qualifications. Our mission is to provide the best care to our furry friends in an enjoyable and loving environment. Convenience is one of our main priorities. Our dog day care services are designed to be flexible to make it as easy as possible for you and your four legged friends. 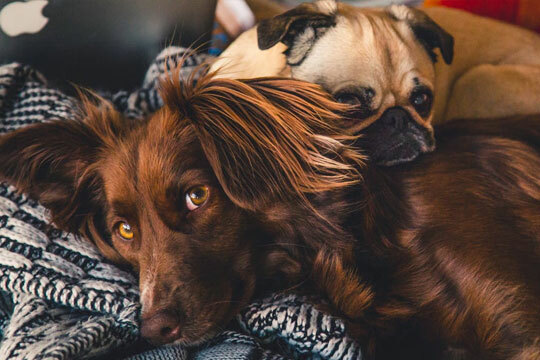 Many of the pet care companies collect as many dogs as possible for day care and boarding, so it is impossible to provide the real personal care and attention. This model works well for the business owners, but not the best for the dogs. We have a different solution to make it better. At Happy Tail Friends we keep numbers to a minimum to provide an unparalleled level of personalised care and attention, tailoring our services to meet all the needs of the dogs we care for. No cages or locked rooms but a family atmosphere with lots of love, attention and fun. If you worry about leaving your dog alone, worry no more. 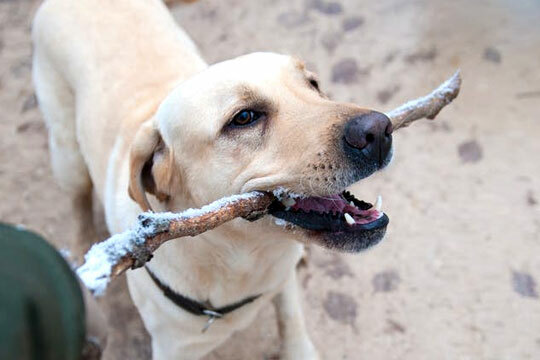 Your dog can be entertained, walked and socialised by Happy Tail Friends. We are animal-loving and compassionate pet care specialists give your dogs the attention and care they deserve. Walking or exercising on daily basis is an important factor for your dog's health, so your dog has optimum weight, toned muscles as well as a relaxed mind, so we included services like dog walking in Chelsea. We keep minimum spaces to provide an unparalleled level of personalised care and attention. We are always there to give them hugs and pampering that they deserve. Dogs need both exercise and socialisation. It’s good for them to socialise with other dogs as well as interact with other humans. At the end of the day, they will arrive home relaxed and happy.